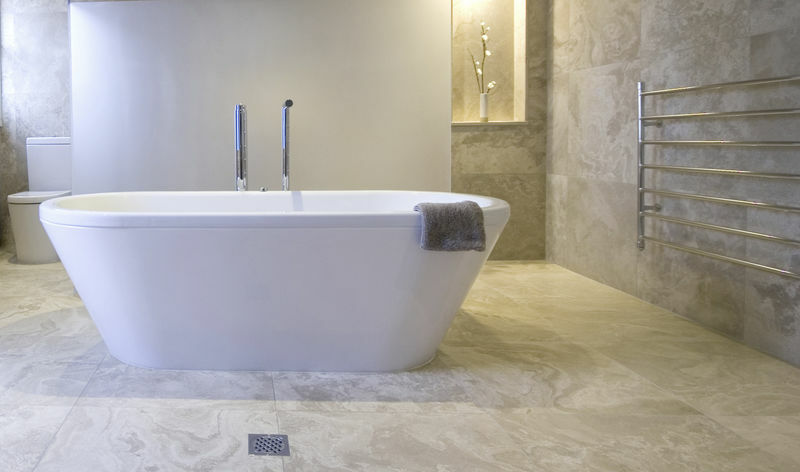 You won’t get a second chance when it comes to critical below-ground plumbing works so when it comes to selecting a plumber, you should be looking for experience, not the cheapest solution. 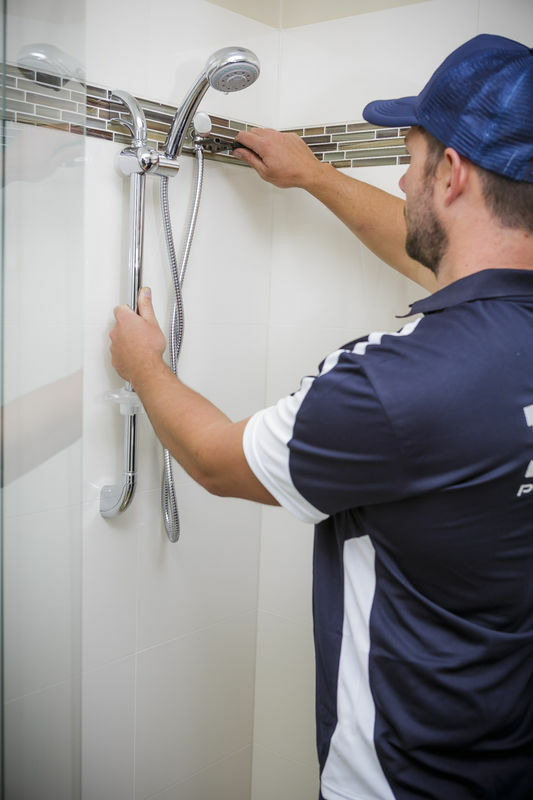 Trust in the reliability and professionalism of David White Plumbing to provide you with quality workmanship in construction of your new home. 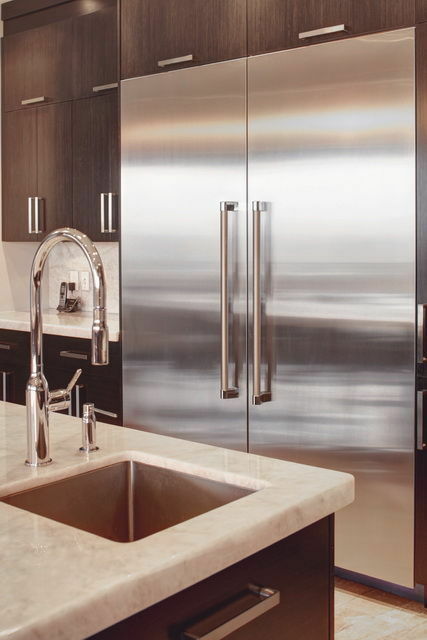 David White Plumbing offers full new home plumbing services working with both commercial and owner builders. 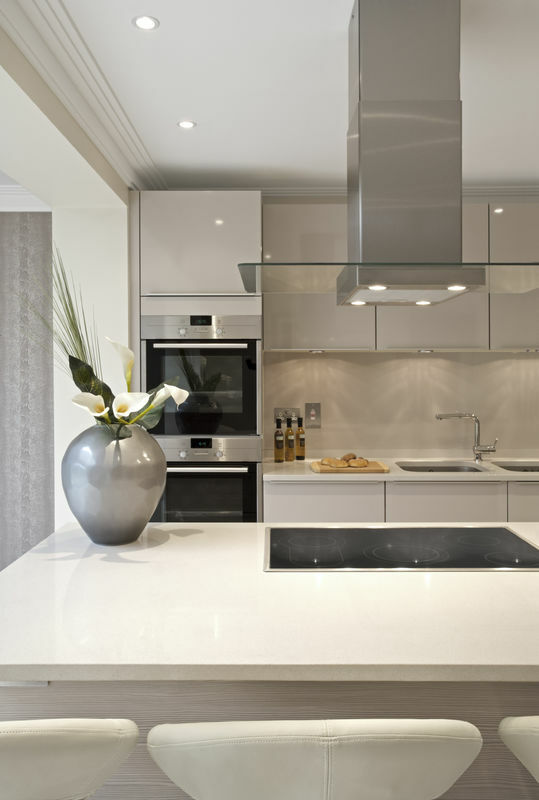 If you are renovating, remodelling or extending your home, David White Plumbing can keep your project on track and on budget. 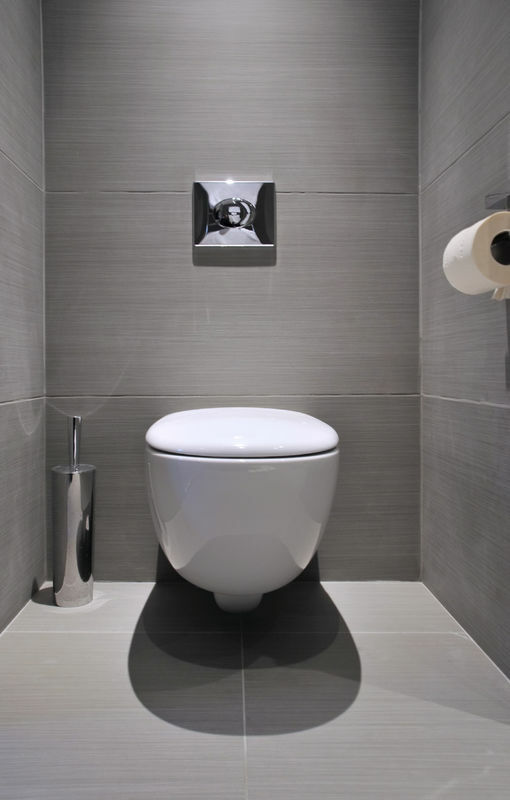 We can assess your existing plumbing and capacity and provide you with practical planning and design advice.